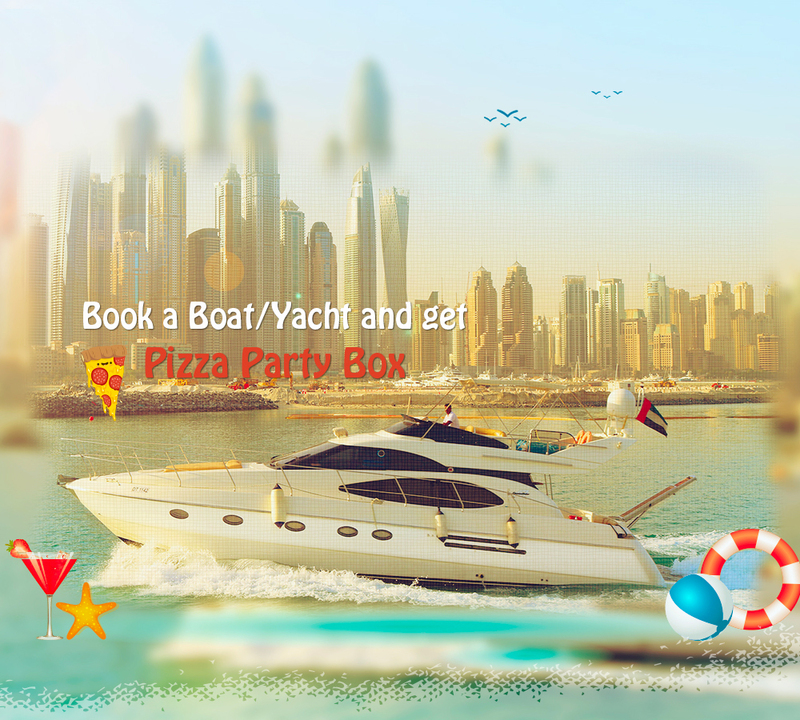 Uphold the festive mood to get a load of the sparkles by the magnificent fireworks reflected on the stunning waters of Dubai. 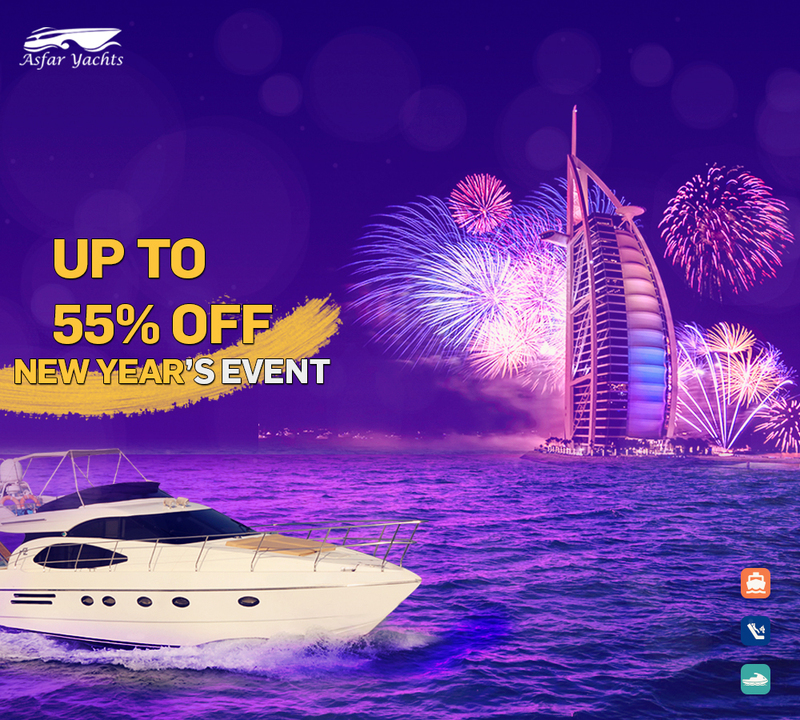 Every year the city puts on a firework display as part of the festival, commemorating the birth of a nation in 1971. 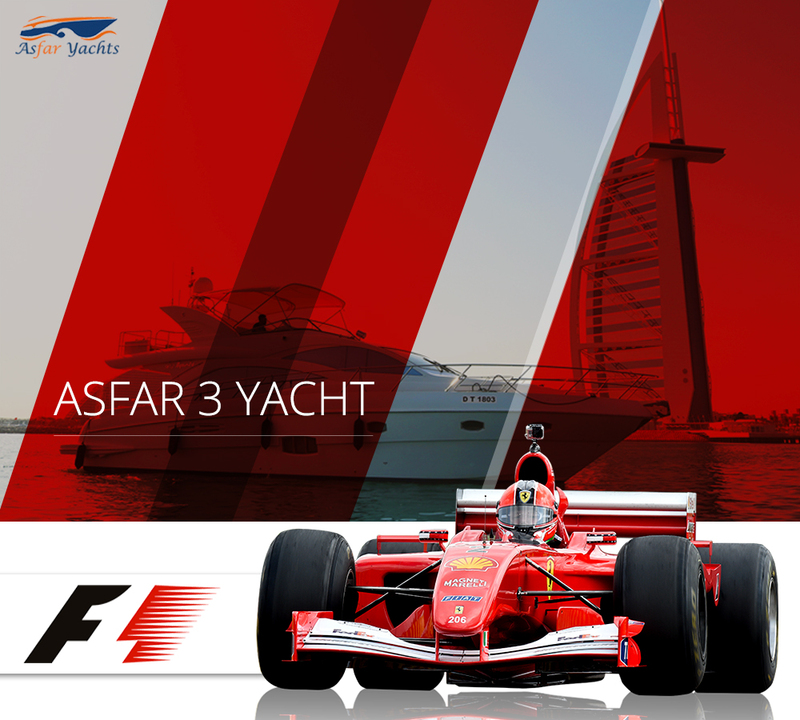 Asfar Yachts responds to the festive season of UAE, on UAE National Day, when boat parades are a magnificent highlight of the season. 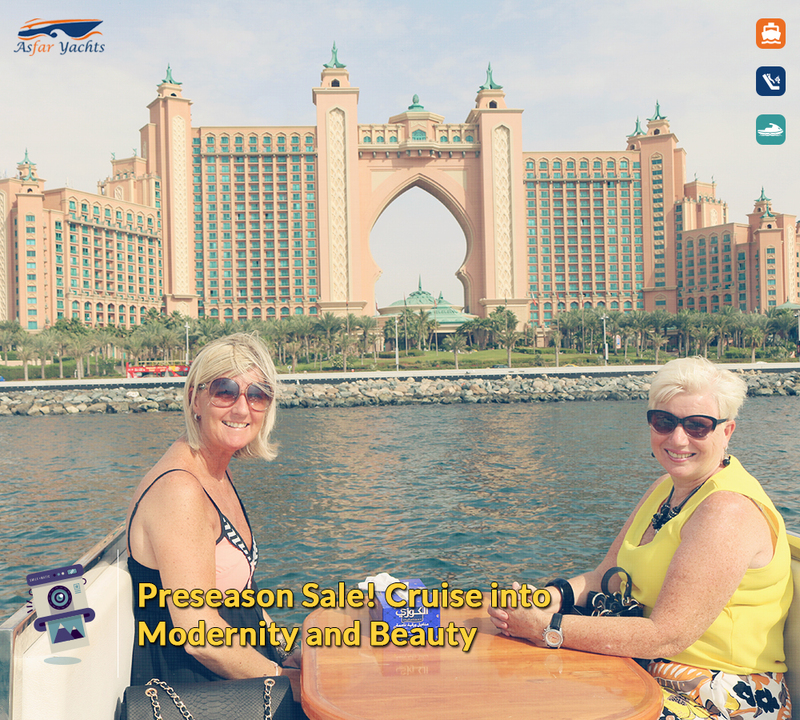 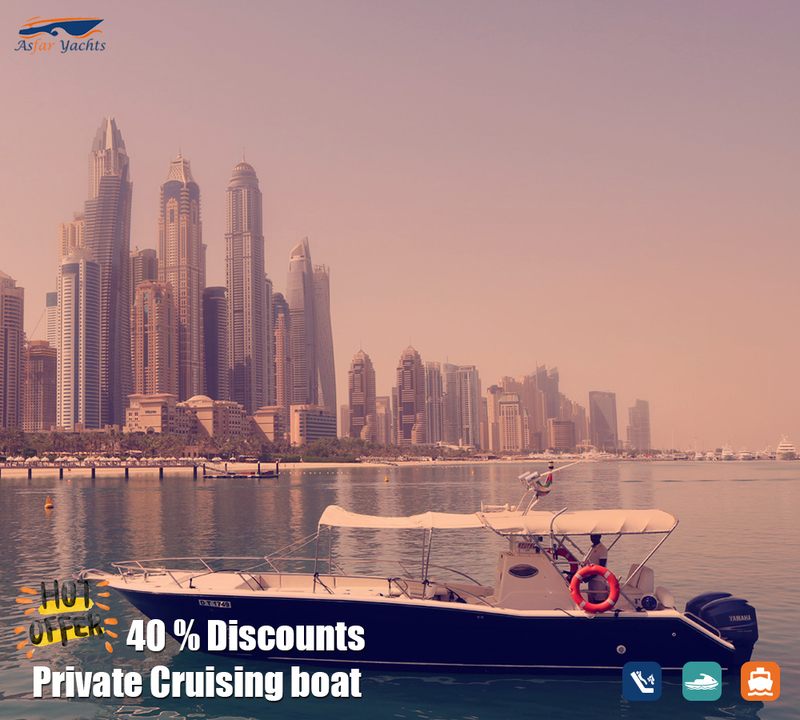 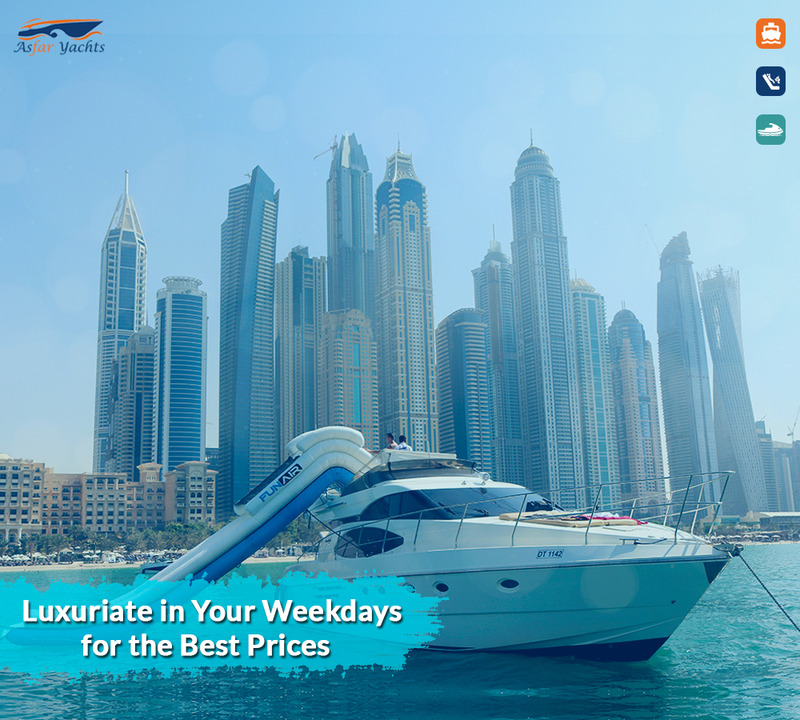 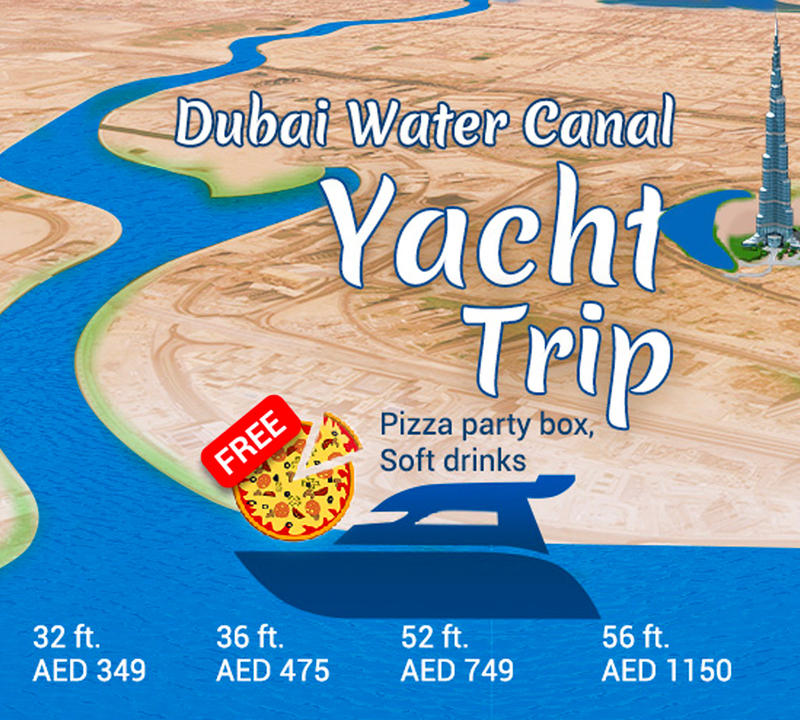 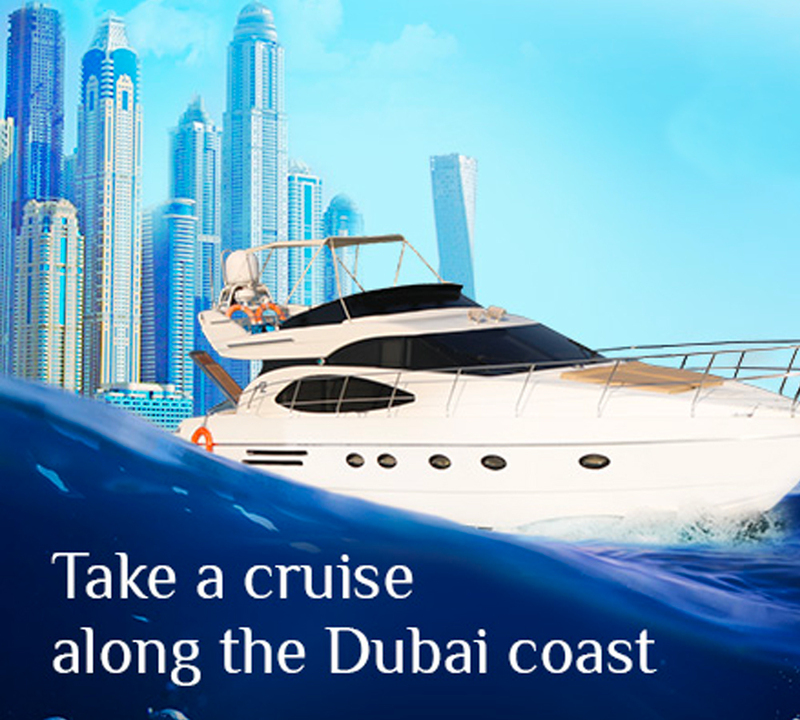 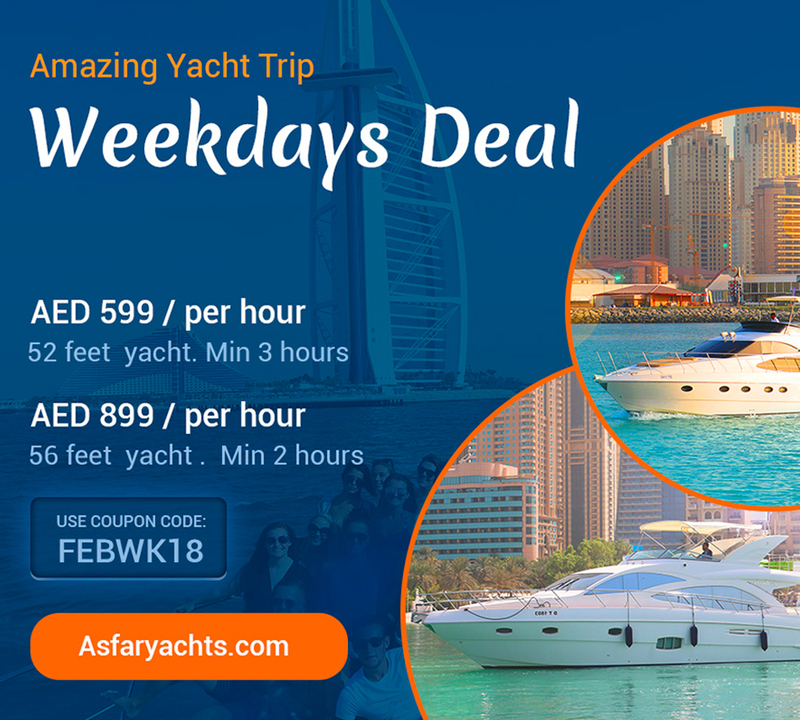 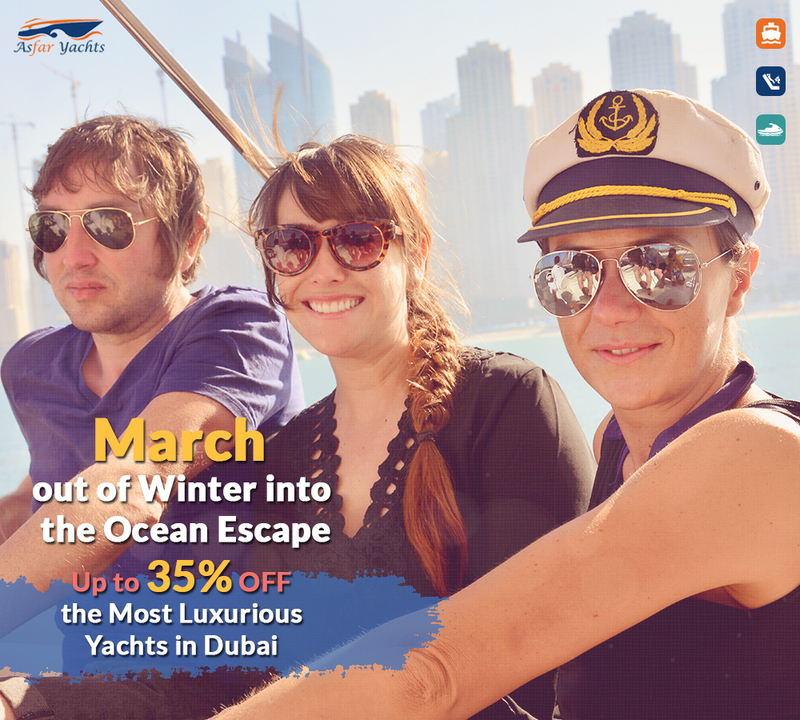 It invites you to have a close-up glimpse at the fantastic landmarks and futuristic skyscrapers while gliding through the coastal waters of Dubai. 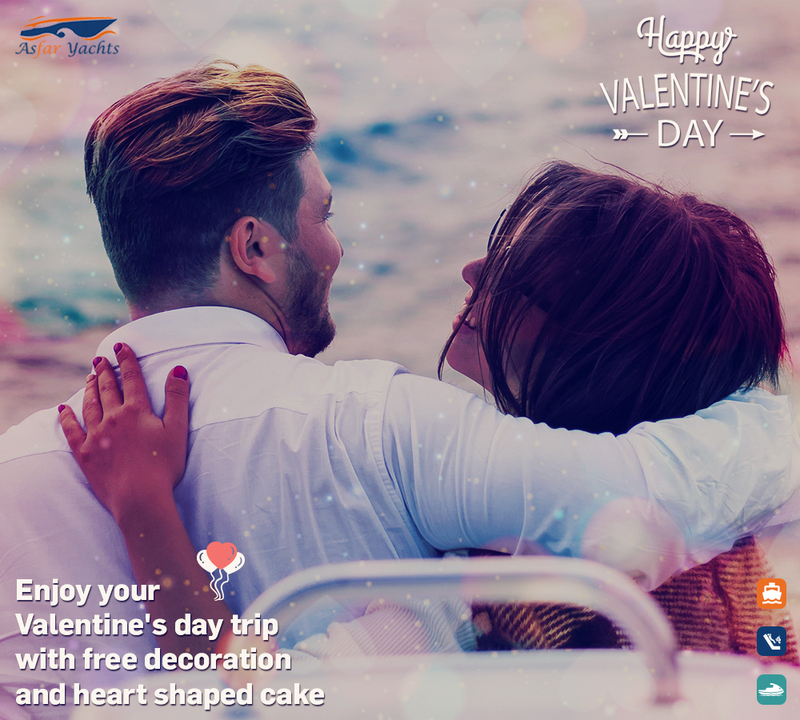 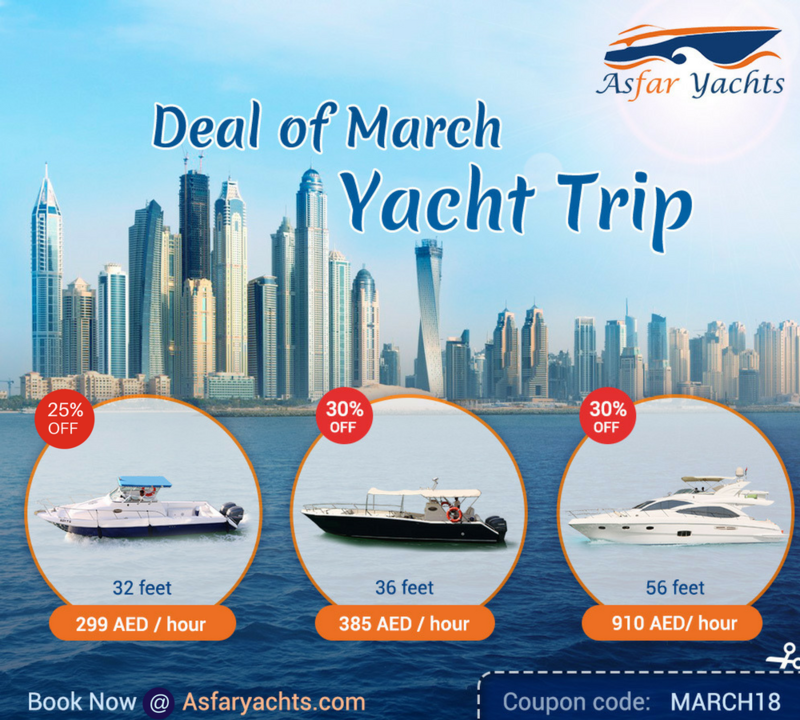 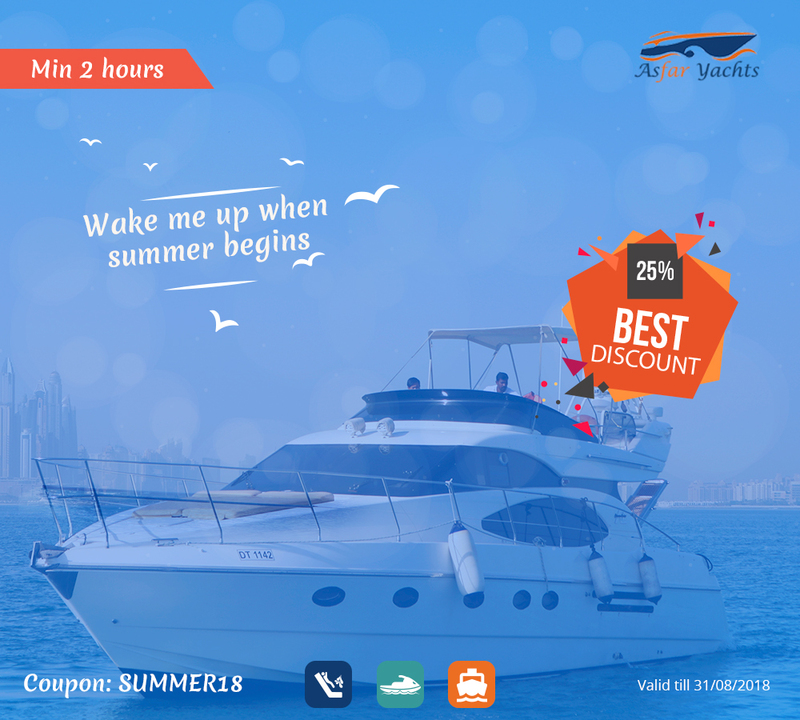 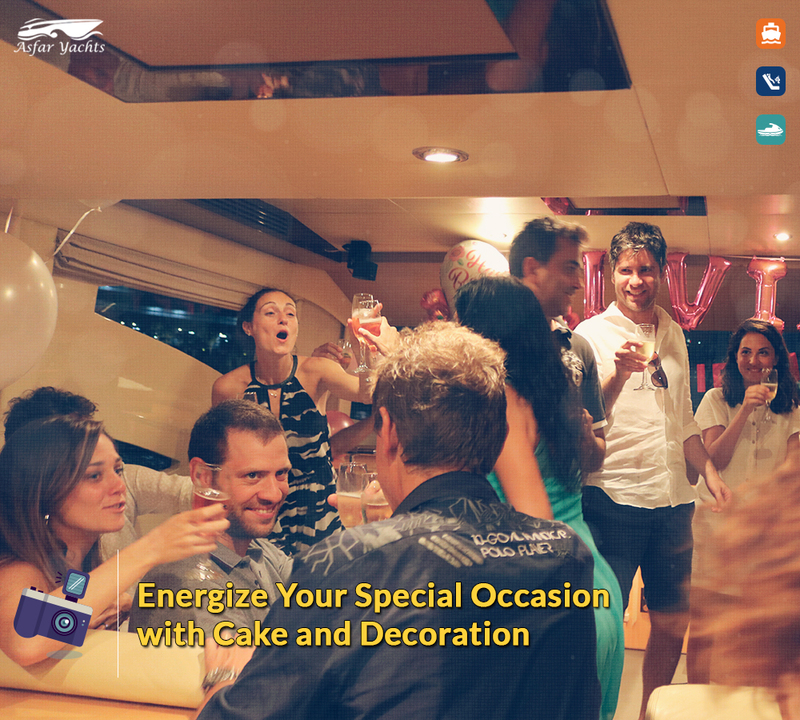 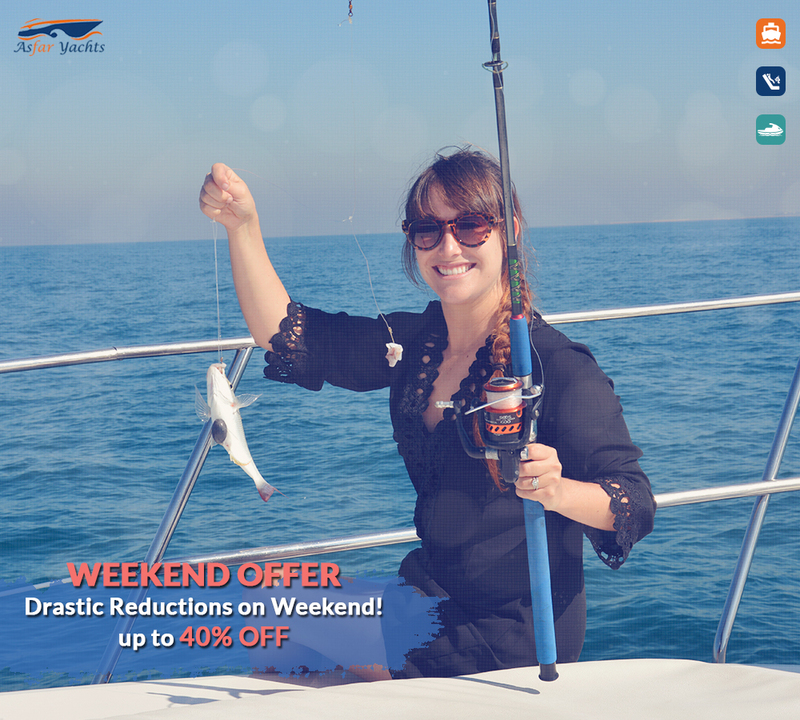 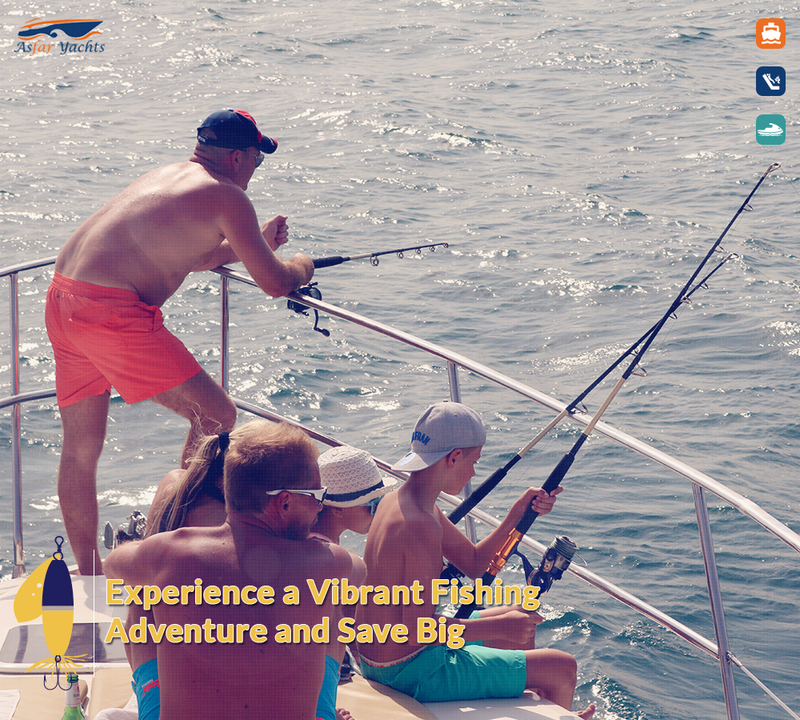 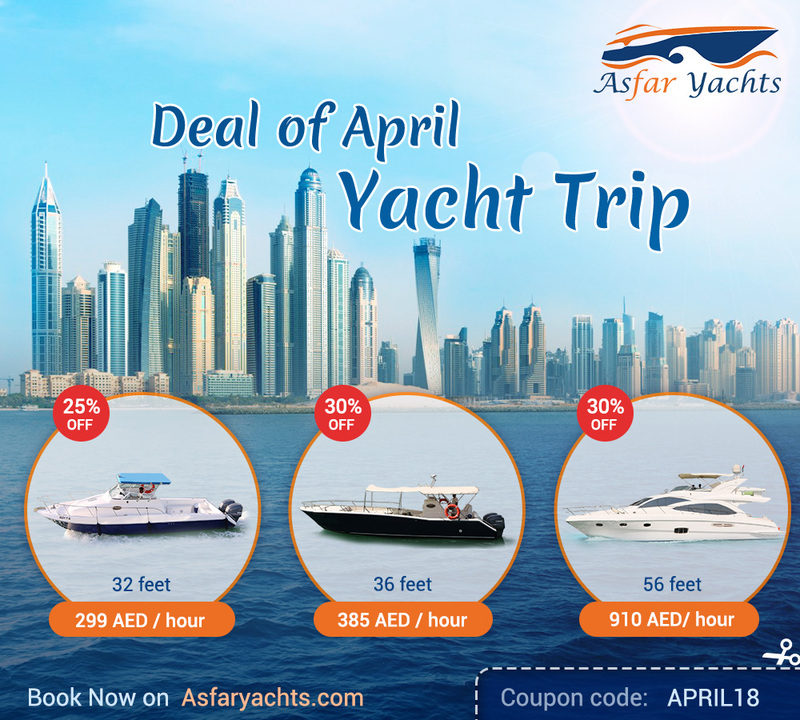 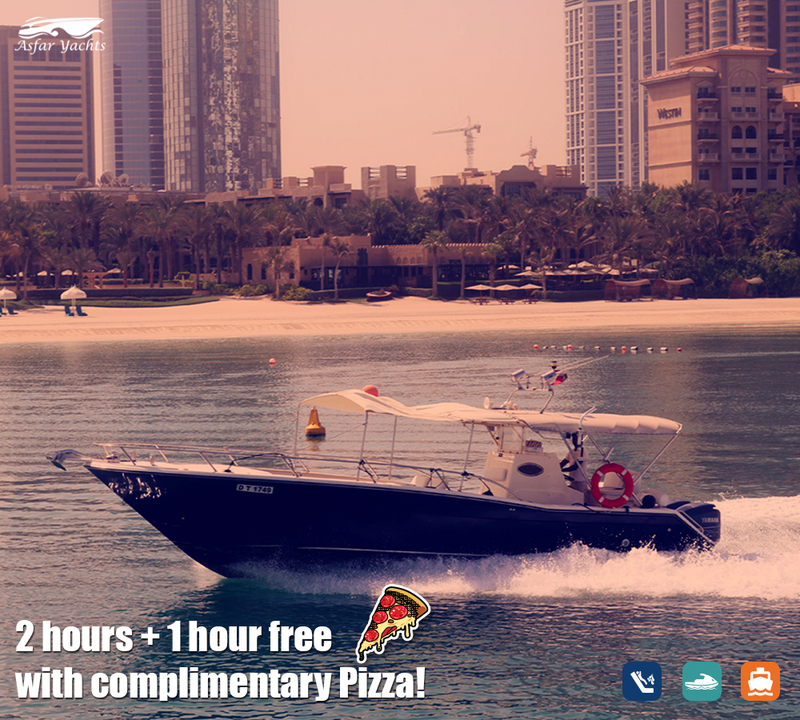 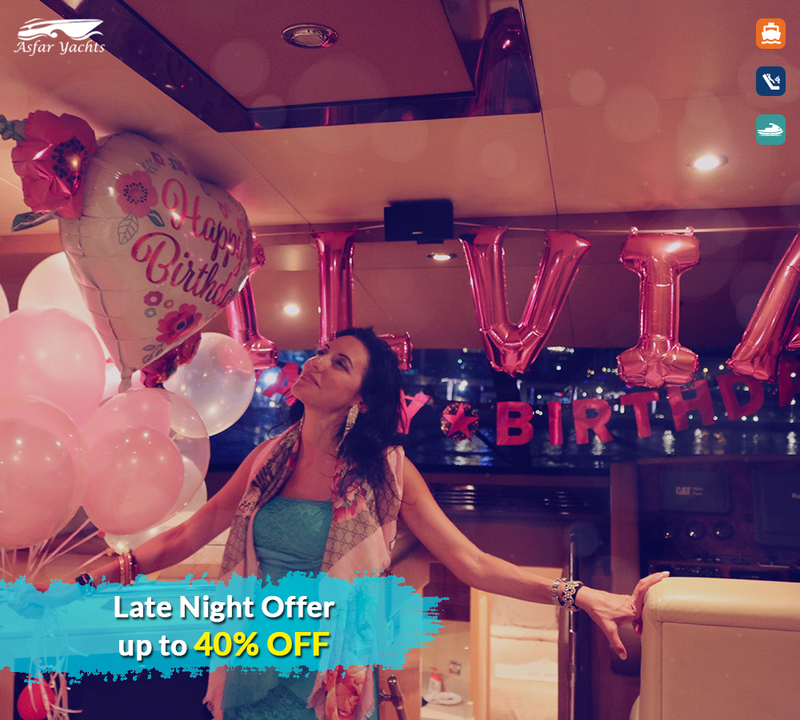 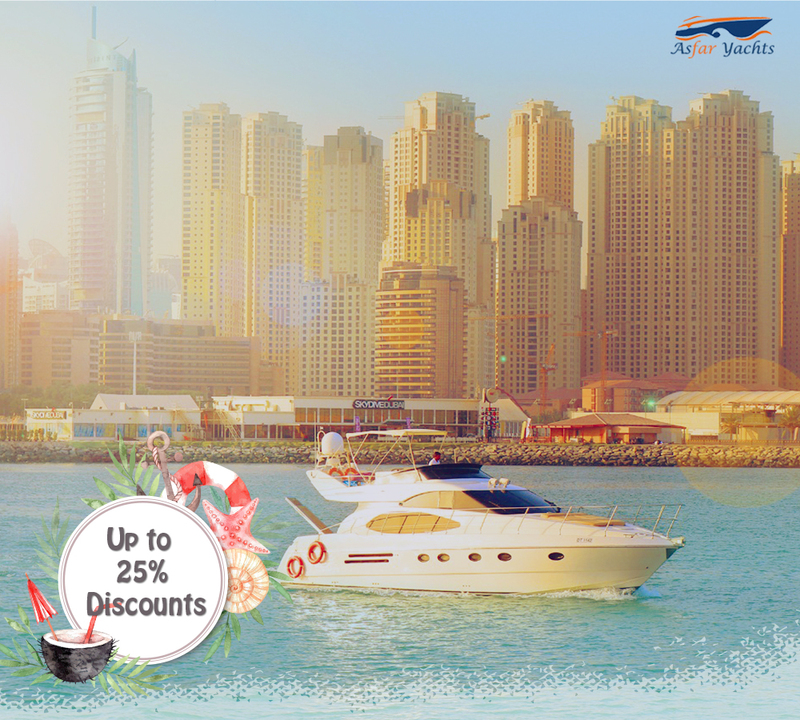 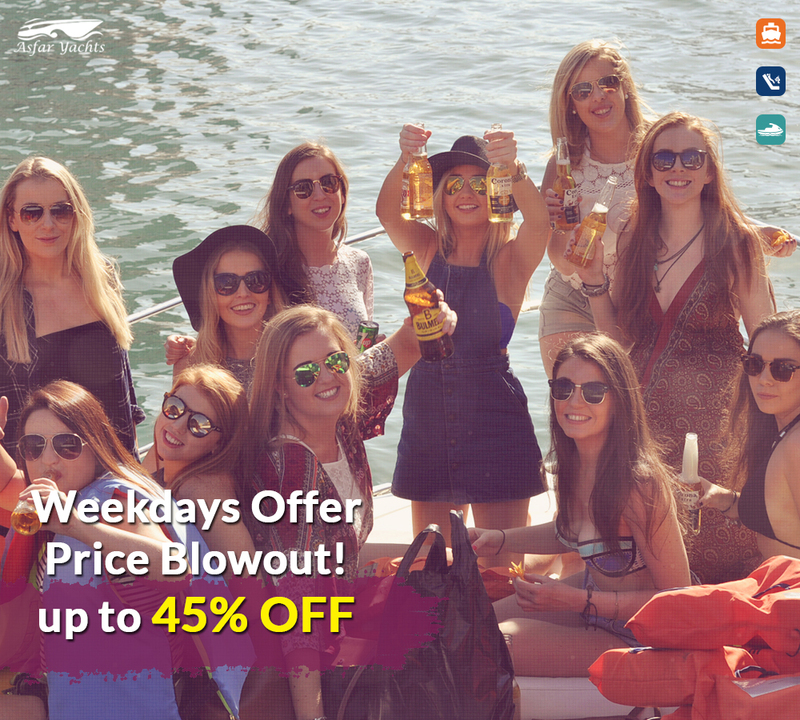 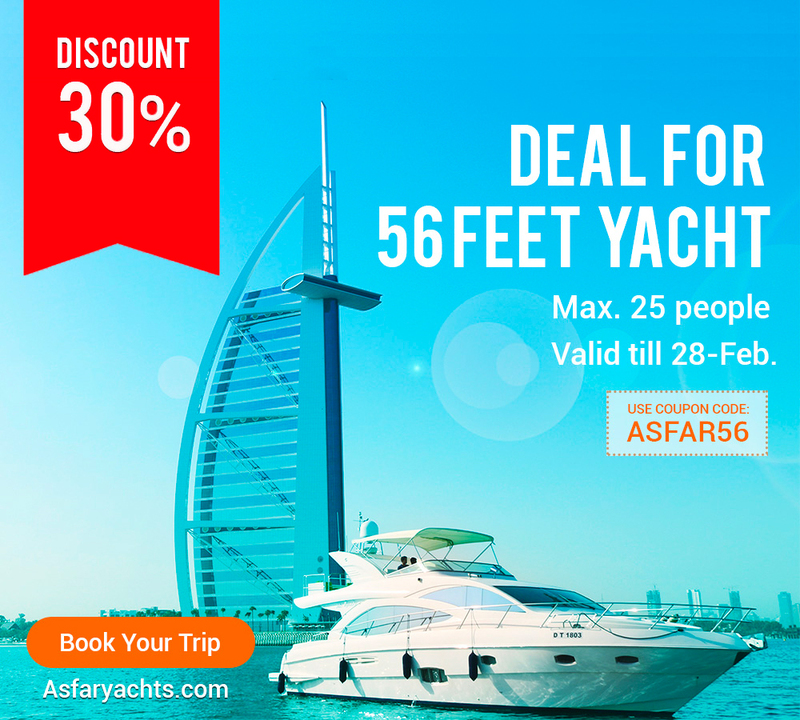 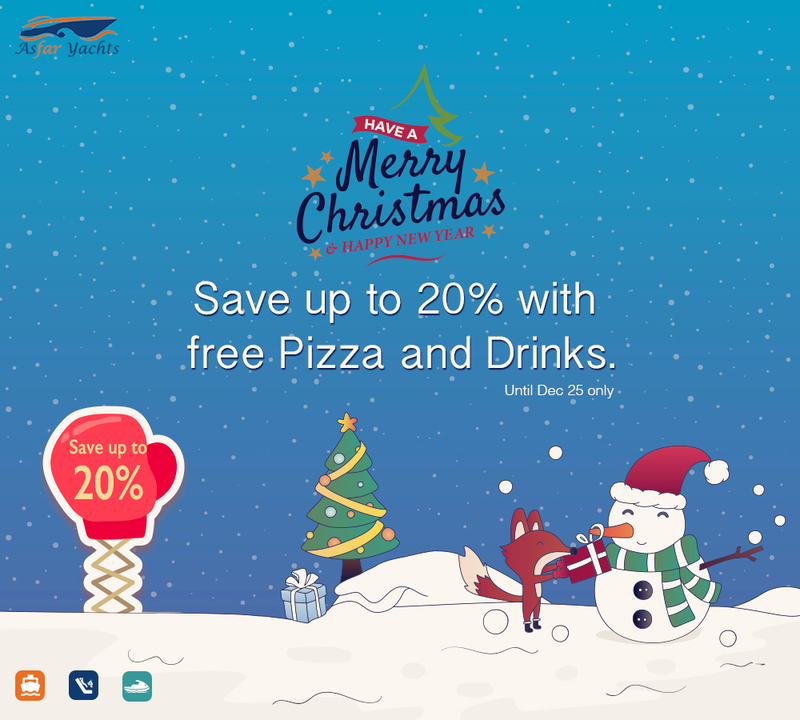 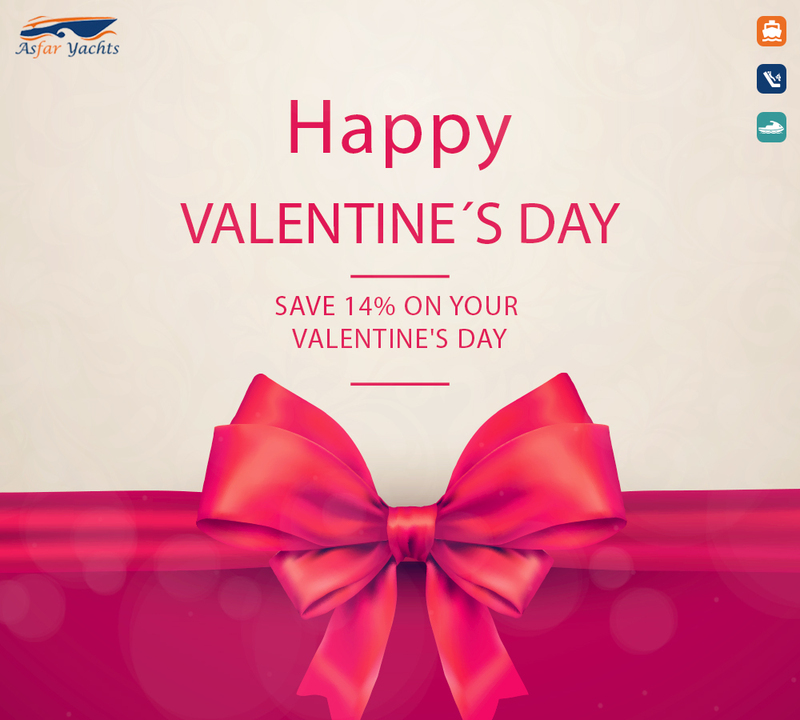 Book Asfar One 32ft that accommodates up to 10 individuals to get 15% off your cruise, in addition to free Pizza Hut and unlimited drinks.